Exhibitions and conferences are a major marketing opportunity and making sure that delegates and visitors know who you are and what you do is crucial. The Face Media Exhibition Print range makes sure your branding, strap lines and signage make the kind of impact that will get you noticed and draw in the crowds. What is 8 + eight? 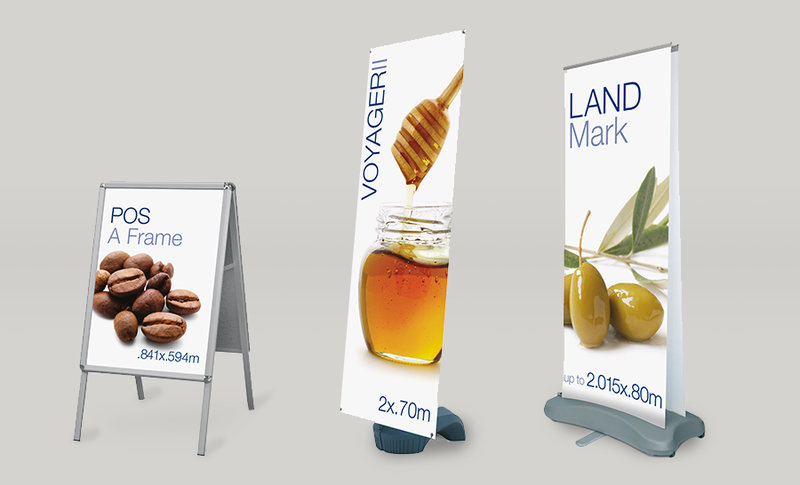 Large format Exhibition Graphics offer you the chance to make a big impression for a big response. With a range of Foamex panels, banners, roll up banners, pop up banners and large format posters you will have everything you need to make a stand or booth of any size really stand out. Reusable, portable and durable, all our exhibition print products are produced from high quality materials so they retain their sharp definition and bright colours as they're taken from one exhibition to the next, looking smart and professional time after time. The high definition of the print is also preserved on larger banners and posters to make sure your image is never compromised. Combine our printed products with the pop-up stand frames we supply and you have a winning system. Good looking printed graphics compliment the easy to assemble stands and back drops to produce a professional stand that will impress your colleagues and clients. And as the design of your stand can make the crucial difference to your success at an exhibition, our professional design team are available to work with to create the attention grabbing graphics that will make the impression you're looking for. 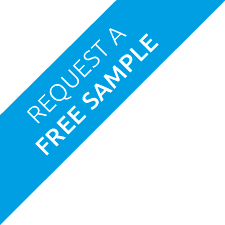 We print our exhibition graphics with solvent inks, which means they won't fade. You can be sure that your display graphics will look great for years. People spend a fortune on doing an event and forget that the design on your display IS the MOST CRUCIAL thing when generating business in a live environment. Our expert designers will give you a knockout design that generates the maximum amount of business possible on the day. Consider that you may well use your system for many events over the years, so try to remember that when creating the artwork - As long as you take care of it, your system will be useable for life. Everything in our Exhibition Graphics range will fit into the boot of a car and can be erected by one person. Everything we offer flat packs, or collapses (when it's meant to!) to make it simple to take around the country or the world without being a burden. If you have any problems at all - just pick the phone up and we'll sort it out for you. The display industry is saturated with cheap nasty versions of our products that will fail on you after a couple of uses. This is why we use Eurostands. No display product will last forever, but it pays to know that if you have any issues that are not just down to wear and tear you can get a replacement without any hassle.